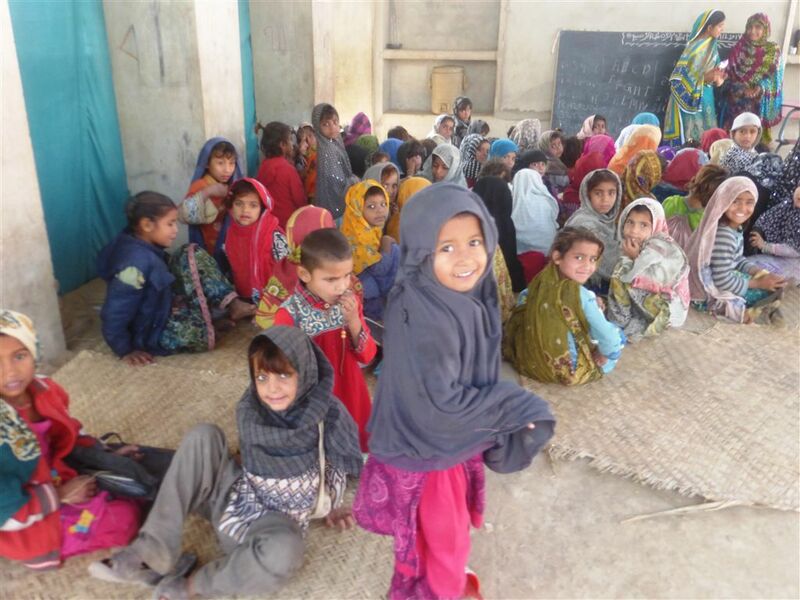 Hidaya is currently operating 45 schools with over 5,000 students from KG to 8th grade under Support Hidaya Schools project! 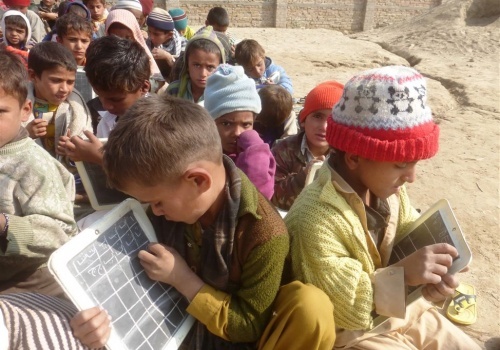 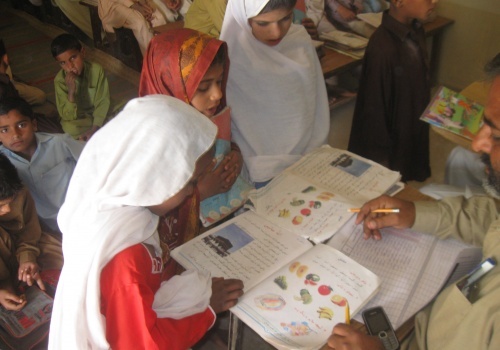 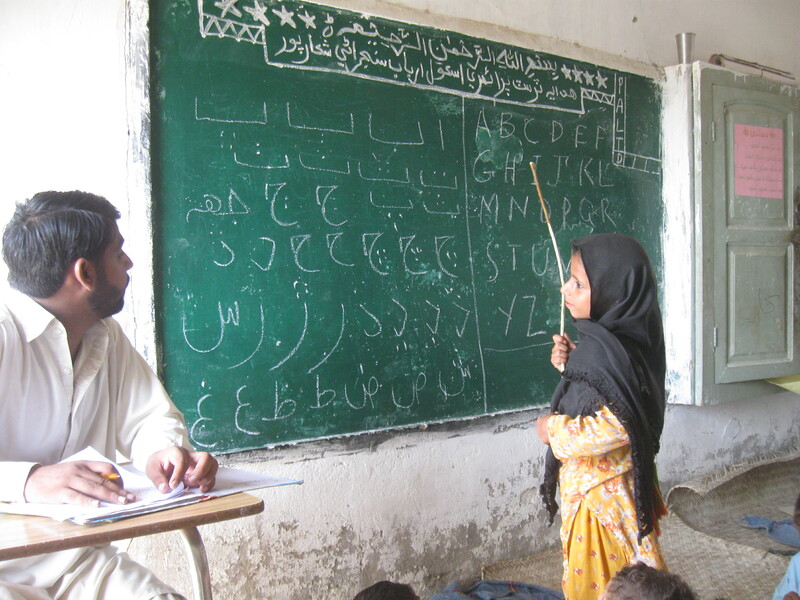 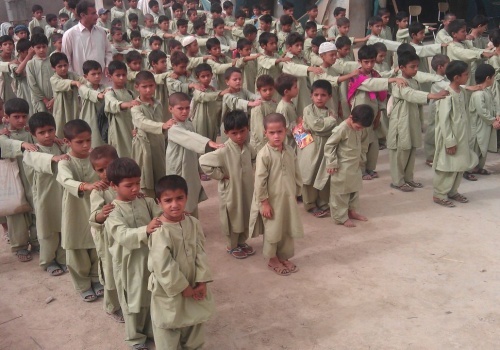 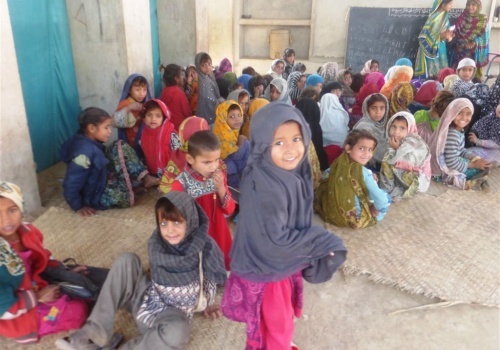 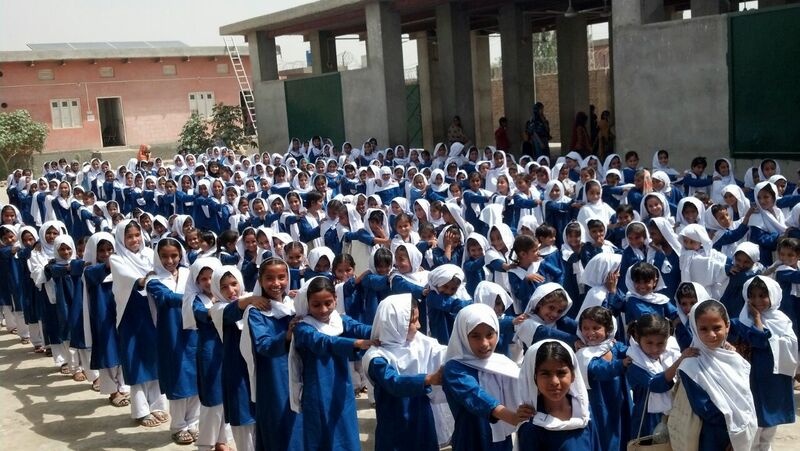 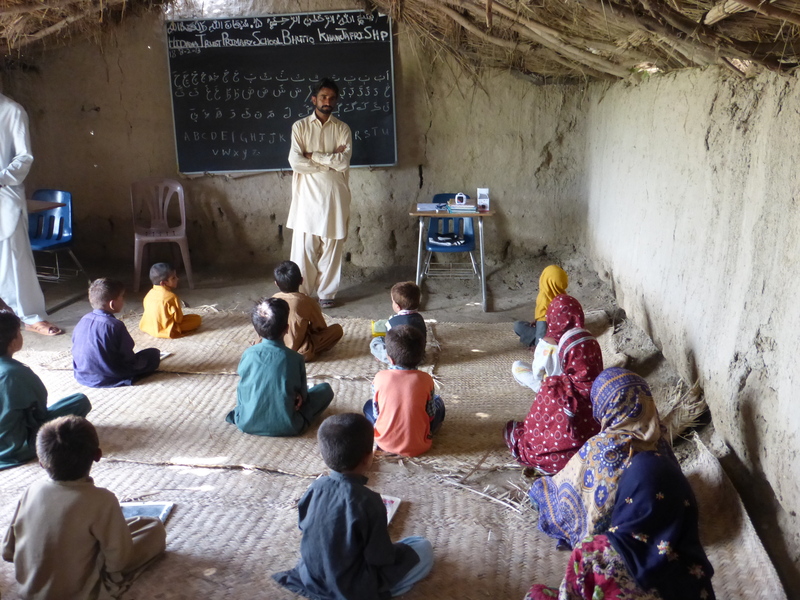 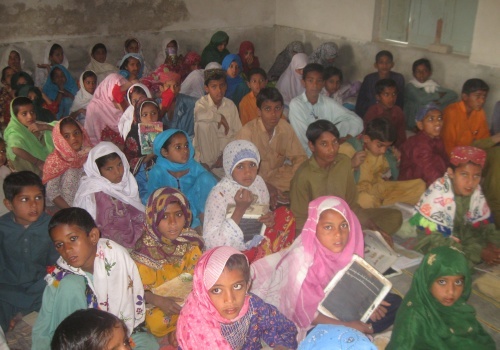 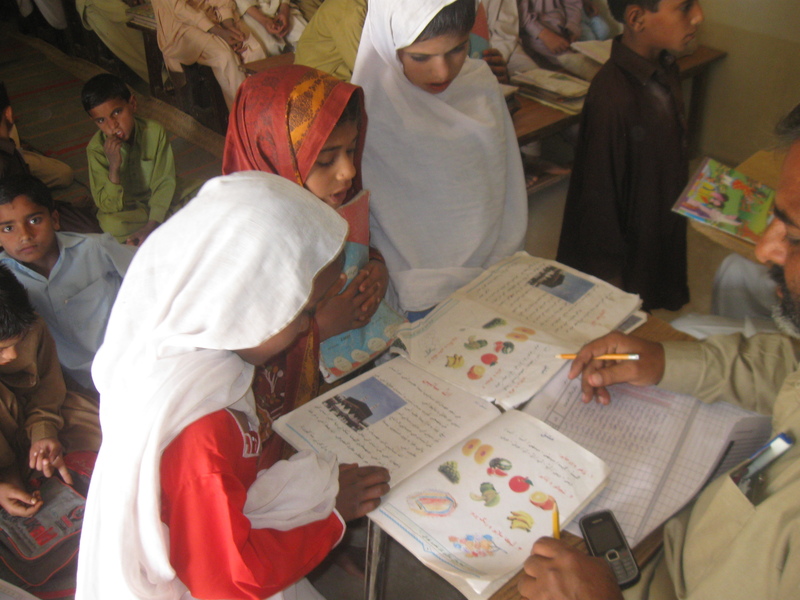 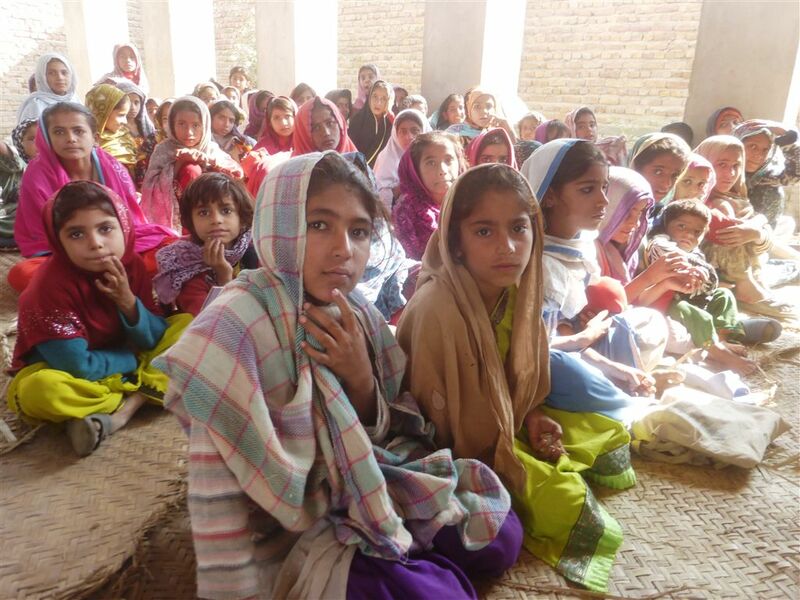 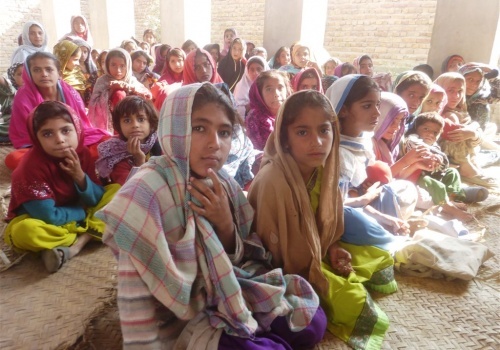 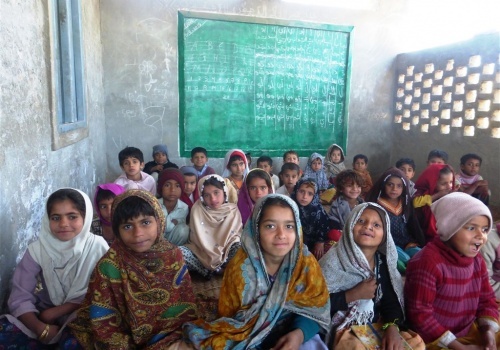 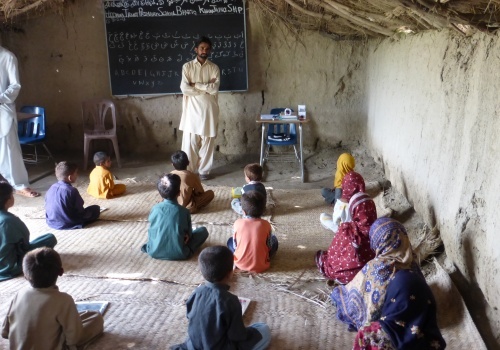 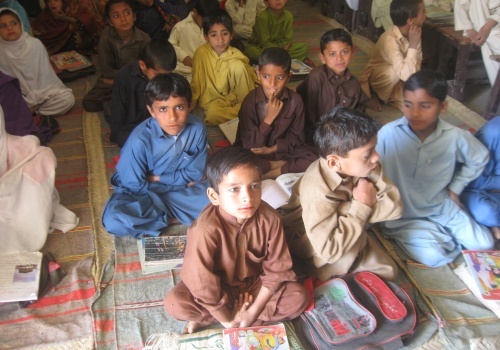 In response to these issues, Hidaya opens schools in rural areas which have none to begin with, as well as adopts and operates “ghost schools” which have been shut down (mostly under a government initiative in Pakistan called “Adopt a School”). 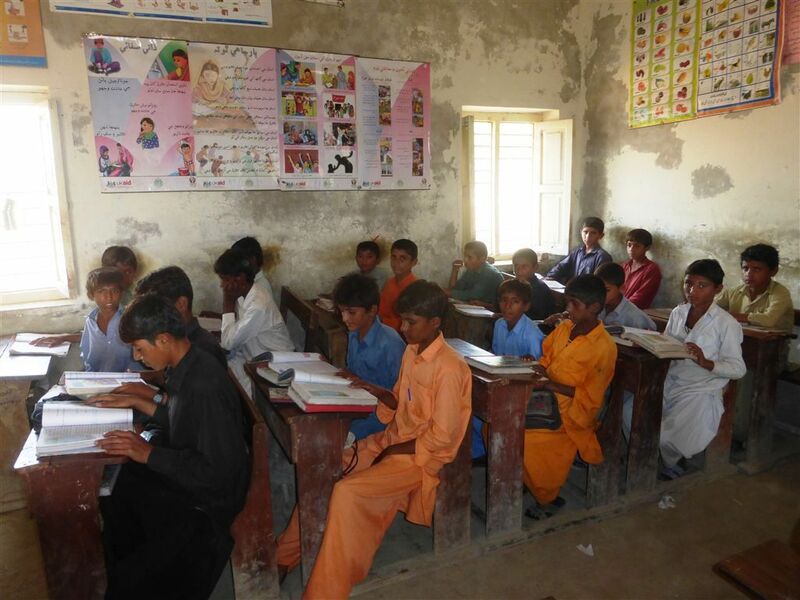 Hidaya provides all classroom needs, such as fans, lights, mats (floor seating arrangements). 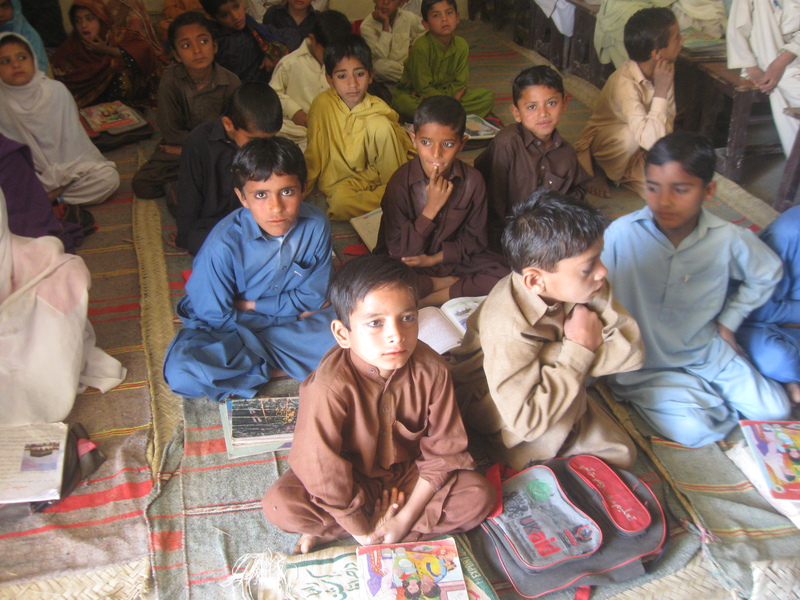 Furniture and classroom equipment is at times given as well from the Container Shipment for In Kind Donations project. 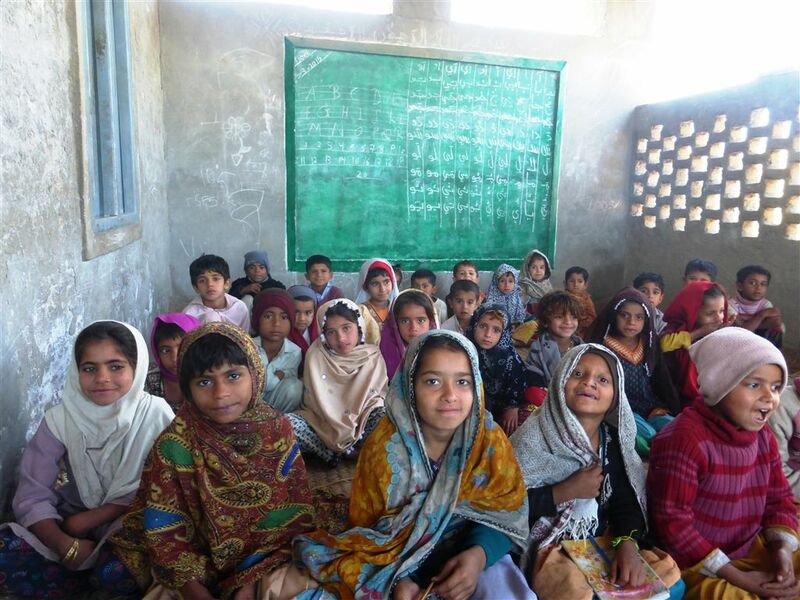 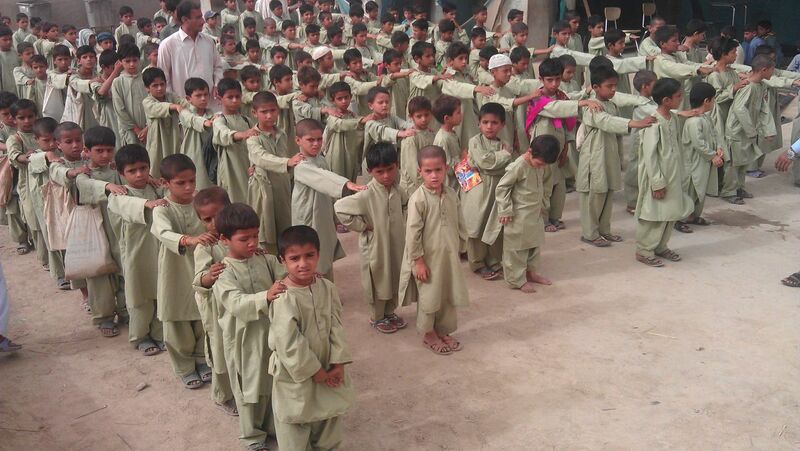 Widow/Orphan Support and No Orphan without Education projects. 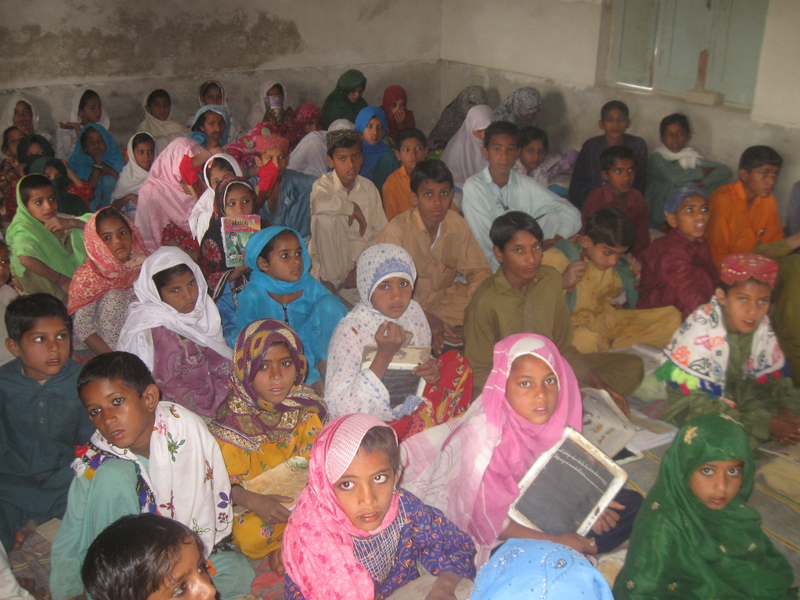 Students whose families are receiving support from Hidaya must regularly attend classes in order for the family to continue receiving support. 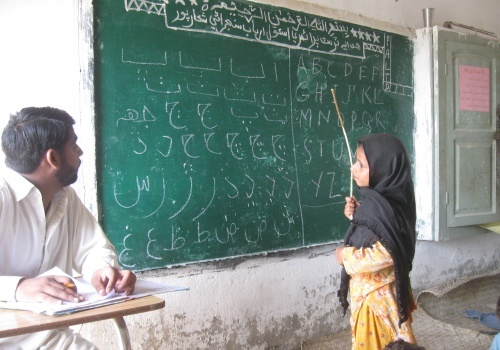 Project managers from our partner organization, Hidaya Trust, regularly visits the schools to check on the teachers and students to make sure everyone is doing well.